The Monday Snapshot – Finished! 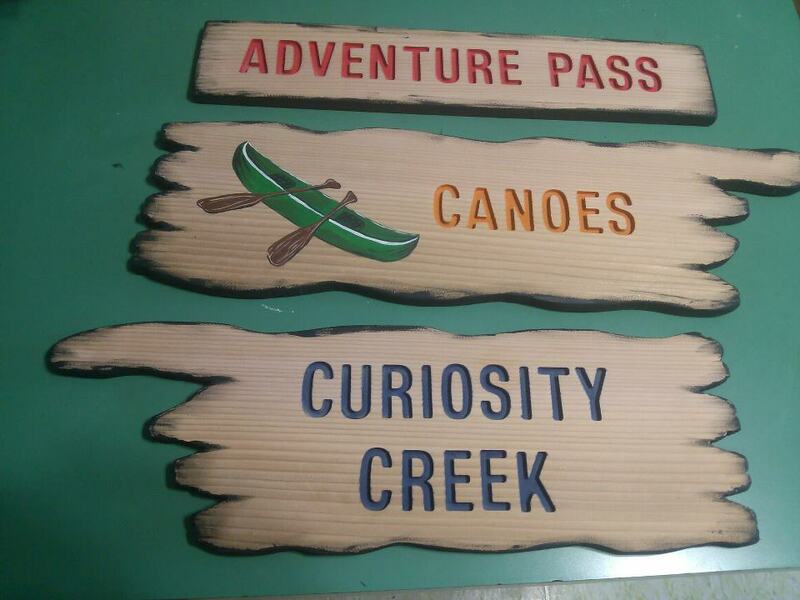 I just got notified that these signs are on their way to us. WE CANNOT WAIT TO GET THEM! The painter is booked, bedding is purchased, decals are in the works, and signs are done! This room will be done before we know it! Categories: Big Boy Room!, Matthew, Monday Snapshot, My Free Time, PAIL | Permalink. Oh wow!!! I just love this signs!! 🙂 I cannot wait to see the finished room. It looks like it is going to be amazing! Oh my gosh! They are going to look great in there! I can’t wait to see it! Love them! Looking forward to seeing them in the finished room!